The Polar Express is about young boy who on Christmas Eve boards an enigmatic train. The boy goes to the North Pole with Santa Claus and a few other children. When he gets to the North Pole there is a special surprise for him. 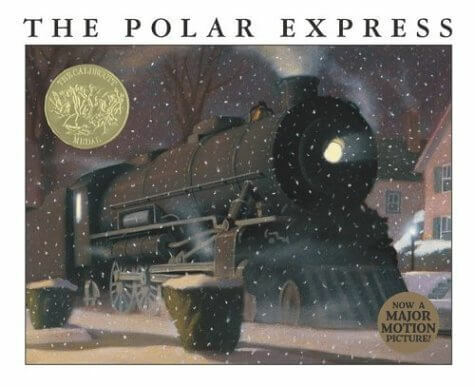 The Polar Express won the 1986 Caldecott Medal for the best illustrations.